Plus, what's the difference between long-term, position, and swing trend trading? Learn more in this members-only video. 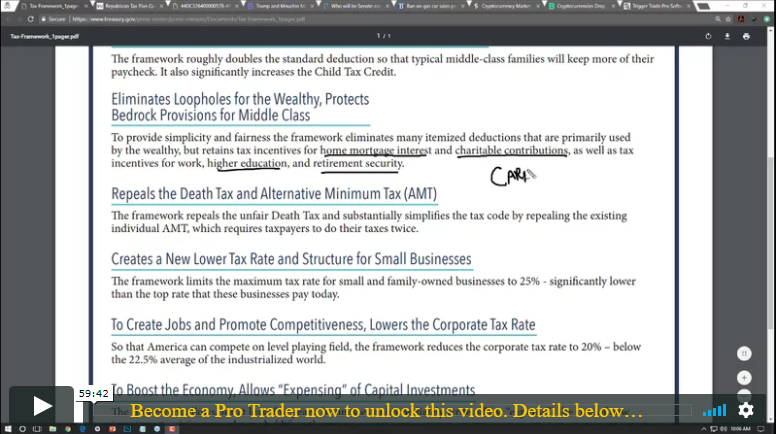 Join Trading Coach Jerry Robinson for a review of President Trump's newly-released proposed tax reforms and market reaction. Later, a lesson on trend trading dynamics. 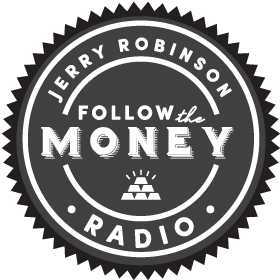 As the cryptocurrency market takes a hit, Jerry explains the reasons behind its currently tenuous position and yet, likely substantial future among global currencies.